Over the last 50 years, EMO Trans has built and maintained strong partnerships with the world’s premier air carriers. We’re proud to operate with schedules to meet your needs and connect you with the ideal shipping solutions for a higher percentage of on-time, claim-free deliveries. 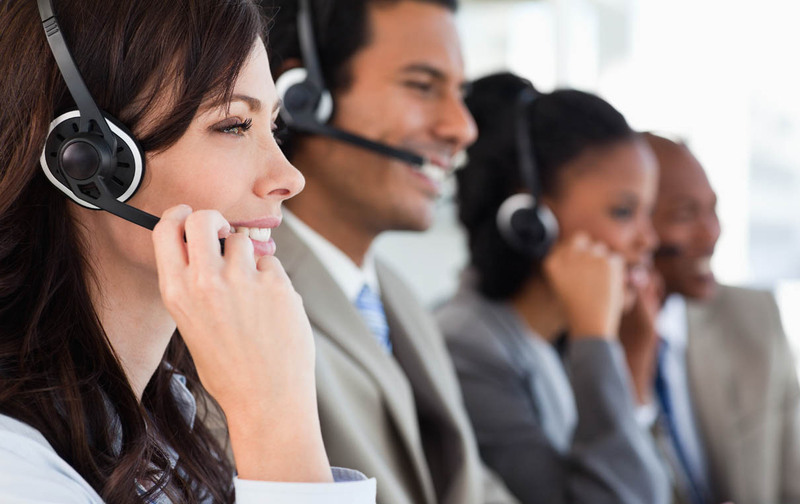 Our mission is to utilize our experience and knowledge in the industry to deliver the best, customized service to you. Partner with EMO Trans for flexible logistics solutions, proactive customer service and competitive pricing – guaranteed. EMO Trans offers a unique combination of scheduled consolidations, direct services, our own screening facilities and a strong focus on compliance and cooperation with local government agencies and airport authorities. Our regularly scheduled consolidations minimize freight rates and maximize cargo security. Take advantage of our deferred services to streamline shipping, control costs and boost efficiency. 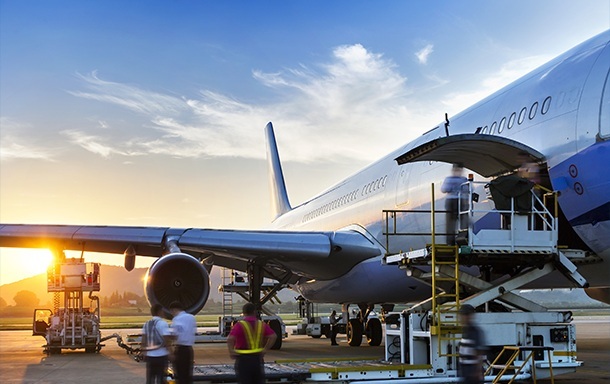 Our air freight experts are always here to connect you with the best and most cost-effective service. When time is of the essence, we’ll ship same day, as quickly as our next flight out. Whether you want to save money or time, trust our expertise to accommodate your needs and give you peace of mind. We will provide a single point of contact with full accountability for all aspects of your shipment – including ownership of all issues until full resolution. EMO Trans will always handle your shipment with the care you deserve and aim to deliver not only your cargo, but also peace of mind. At EMO Trans, we’re with you every step of the way, providing accurate, detailed documentation from start to finish – whether your shipment is a consolidation, deferred or expedited service. We go above and beyond to exceed your expectations. EMO Trans is proud to be just the right size to offer the best of all worlds to our clients. We’re large enough to command excellent airline service at very competitive pricing, but small enough to deliver flexible, customized programs and personalized service. We’re strong enough to have an aggressive presence in world markets, but also nimble enough for local decision making, fast response and direct accountability. We’re the perfect fit, with the experience and knowledge to handle all of your logistics needs. EMO Trans is your best choice when it comes to air services. We’re proud to deliver the competitive pricing you expect – and the outstanding service you deserve. Partner with us today for custom global logistics with a personal touch. Select your country to find your nearest EMO Trans office.